If you’ve been following our fun newsletters, you have quickly noticed how I find similarities between the subject and my office. Even I couldn’t pull this one off. From our windows at 300 Crown Colony Drive, we have fabulous views of flowering trees and spectacular winter snow. None compare to these views from a bay in Vietnam. 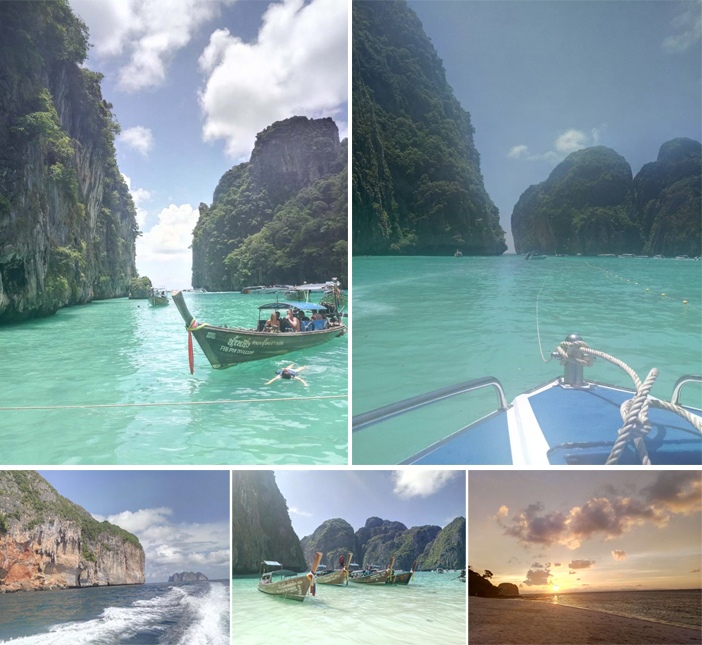 Now you enjoy these photos, and may they inspire you to travel to places you never dreamed of visiting! © Copyright 2017 Stephen J. Matarazzo, DMD, FICOI - All Rights Reserved.